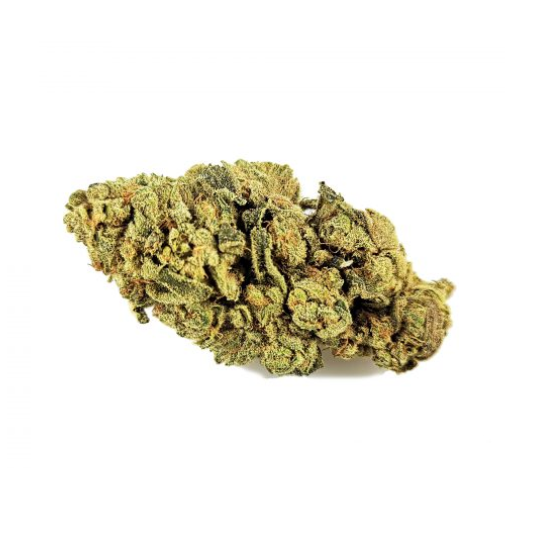 These CBD hemp buds have guaranteed under 0.3% THC content and are legal in all 50 states. All legal documentation and COA’s are supplied with the purchase. Each of the products listed below are fully compliant with all federal laws and are guaranteed to have 14-18% minimum CBD content. WHAT DOES CBD HEMP FLOWER DO? 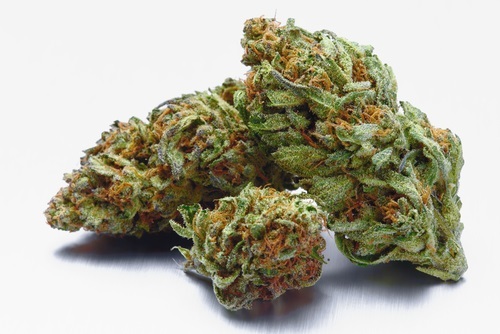 The many purported benefits of CBD hemp flower include pain relief, relaxation, improved cognition, anxiety relief and more. It has also been known to induce a sense of full body cool, making for a chill experience without the intense effects associated with its sister plant. 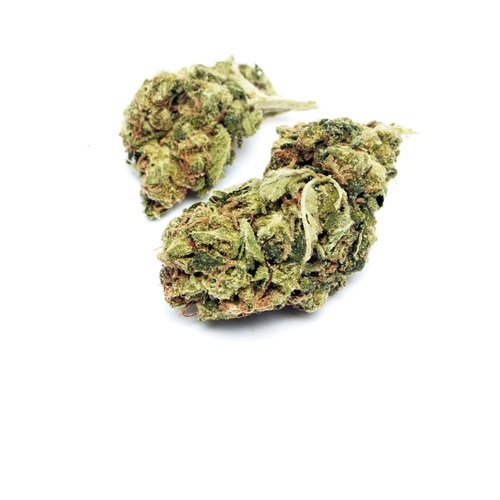 This last attribute makes hemp flower ideal for those who are sensitive to the “high” of cannabis. One can enjoy hours of relaxation without undesirable side effects or the acute paranoia which commonly occurs with sativa strains. This is due in large part to the fact that THC and CBD act in disparate ways, targeting different receptors in both body and mind. 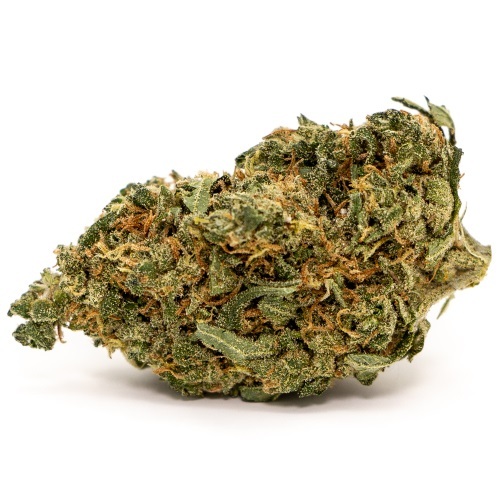 If smoking weed can send you into a panic or result in heart palpitations, CBD hemp flower typically reduces anxiety and gives the user a sense of well-being. Those who have used hemp flower find that it helps them manage chronic pain, joint stiffness and inflammation. Unlike THC, CBD is far less likely to make one sleepy or on edge. It is rare to find a user reporting any kind of freak out while under the influence of hemp flower. Studies have been conducted to determine CBD’s potential for improving mobility in people with multiple sclerosis. Additionally, studies have found that schizophrenics are receptive to high levels of CBD. Research also points to CBD as being beneficial to those suffering from RA (Rheumatoid Arthritis). WHAT MAKES HEMP FLOWER BETTER THAN OTHER CBD PRODUCTS? believe that CBD hemp flower is the right way to go, as it were. Lots of CBD vendors fail to provide customers with a “full spectrum” product. To put it another way, their focus is solely on the isolation of pure CBD rather than a conglomeration of all the compounds present in the entire hemp plant. Scientific evidence seems to support the notion that CBD works most effectively in concert with hemp’s other components, specifically residual THC. This is the reason why you may come across a “full plant extract” CBD oil when shopping at a marijuana dispensary. Full spectrum CBD allows the plant’s terpenes and cannabinoids to work in tandem. These various compounds enable the CBD molecule to reach endocannainoid receptors. 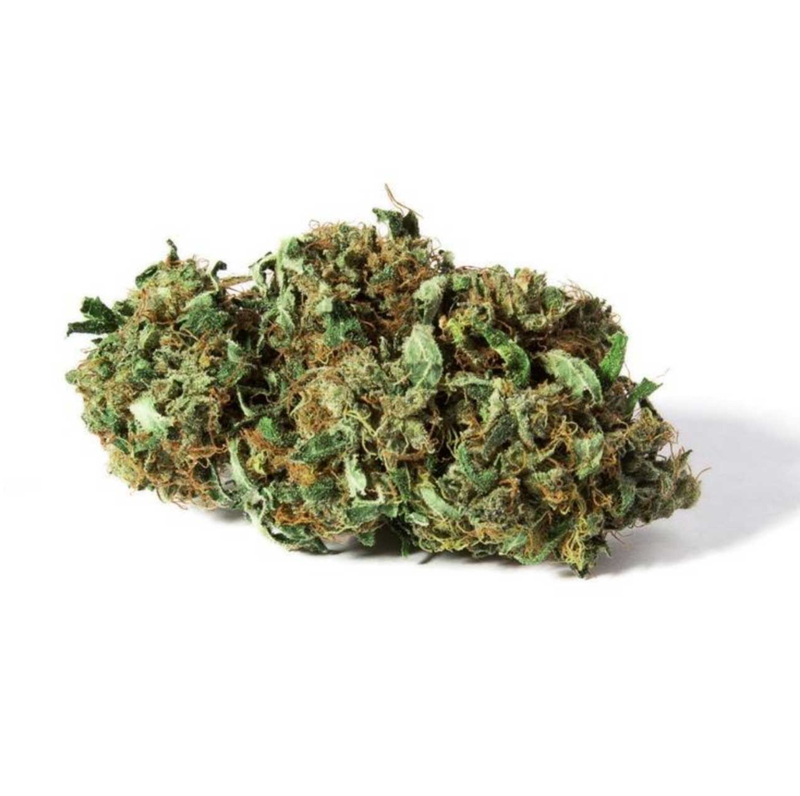 CAN YOU SMOKE CBD HEMP FLOWER? Smoking hemp flower is the fastest way to feel it working as it enters the bloodstream upon inhalation. As reported by Rolling Stone, hemp cigarettes have become all the rage since the passing of the 2018 Farm Bill. However, it is not the most advisable method of consumption for those who are looking for the duration of their effects to be protracted. Despite hemp cigarettes becoming wildly popular, there are better methods for using hemp flower. They include vaping which is advantageous because you aren’t burning anything and are, instead, delivering nothing but pure CBD flower to your lungs. Alas, vaping can become a costly affair, requiring vaporizers and other accessories. Since vaping with CBD vape pens means implementing a concentrated form of CBD, special equipment is necessary to the process. The # 1 most effective method of consumption is eating CBD hemp flower since metabolization of the CBD molecule occurs over a longer period of time. This results in an extended duration of effects since CBD must travel through your liver before reaching the bloodstream. Another option is drinking CBD hemp flower in the form of tea. Of course, this is an acquired taste…because, quite simply, not everyone’s going to enjoy the flavor of the buds. Some have taken to adding some hemp flower to a mixed salad along with oil-based dressing. All I can say is, to each their own. WHAT IS THE RIGHT DOSAGE OF CBD HEMP FLOWER? The cannabidiol and hemp industry has seen remarkable growth in recent years with sales reaching $367 million in 2017 alone. These numbers are only expected to mushroom as time goes on. Data suggests that the market will triple in the next four years with experts estimating sales of $22 billion by the year 2022. Some industry insiders have even questioned whether CBD will surpass the cannabis market. All speculation aside, one thing is for certain—the CBD business is smokin’! 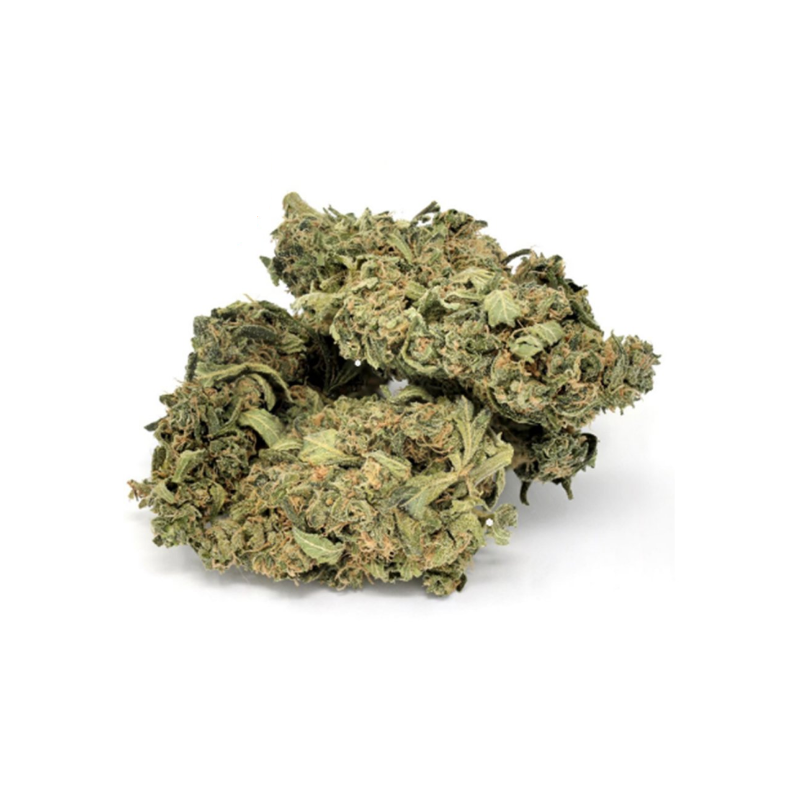 CBD hemp flower is readily available from a number of different sources, but our hemp flower is 100% organic. This is farm-to-table hemp flower in a variety of fine cultivars. Each of our unique strains is subject to meticulous review by our dedicated quality control team. Our carefully cultivated high quality CBD cultivars are developed in a green facility using cutting edge farming techniques and industry-leading tools to make products that are genetically diverse and superior to first gen paradigms.